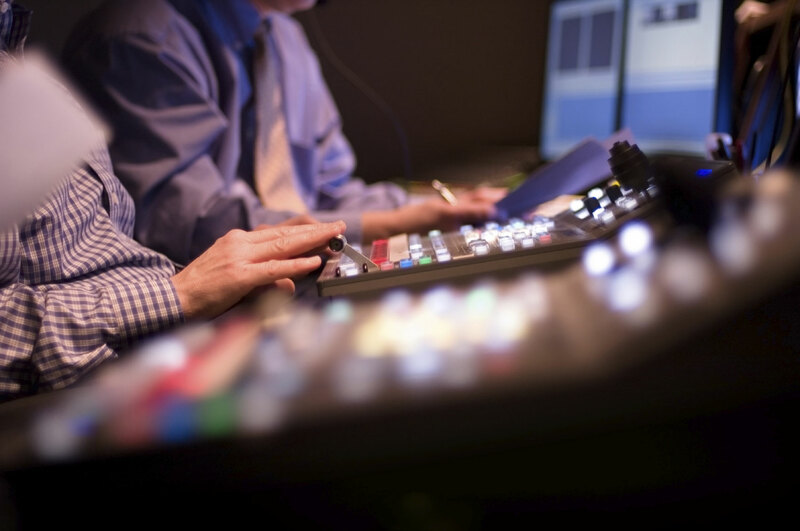 As broadcast stations must manage more and more live IP video streams, TVU offers a simple, integrated booking solution in order to help broadcasters better manage their IP video workflow. Working within the TVU Grid ecosystem, the TVU Booking Service delivers a simple-to-use integrated management system that allows stations to manage and control transmissions across all units. Easy Booking Workflow – TVU Booking Service offers an easy-to-use interface to manage content from multiple streams. Book a feed from any source with just the click of a mouse. Simple User Management From Any Location – The TVU Booking Service’s Web-based interface is accessible from any location, allowing authorized users to access and manage the system from any Web accessible device. Automated Configuration – TVU Booking Service offers automated connection functionality to establish a live transmission between two units. Once a feed is booked, the system automatically triggers the transmission without the need for human intervention.